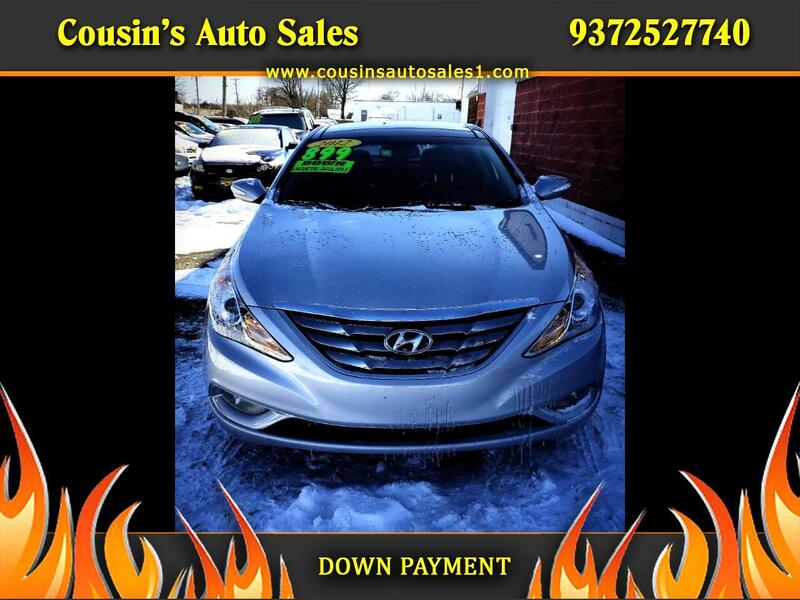 Beautiful and well maintained 2012 Hyundia Sonata SE, filled with tons of bonus features such as Touch Screen Navigation, Panoramic Sunroof, Rear back up camera. Great car for everyday use! Feel free to drop by our lot or fill out a credit application online.